It is finally Spring, and the Snag-A-Slip team is excited to welcome new marinas to the family! If you haven’t heard of Dania Beach, Florida, it is a must visit in 2019! This South Florida city is home to crystal clear waters, soft sand beaches, small-town living, quaint shopping, and great food! Seahaven Superyacht Marina is brand new, built in 2018! The facilities, clubhouse, and docks are the height of luxury. Accurate for its namesake, the marina is perfect for superyachts. The floating docks are spacious, convenient, and private for visitors’ comfort. Seahaven is in close proximity to downtown Dania Beach, so if you’re looking to explore the area, you won’t have to go far! Put Dania Beach on your 2019 itinerary today! 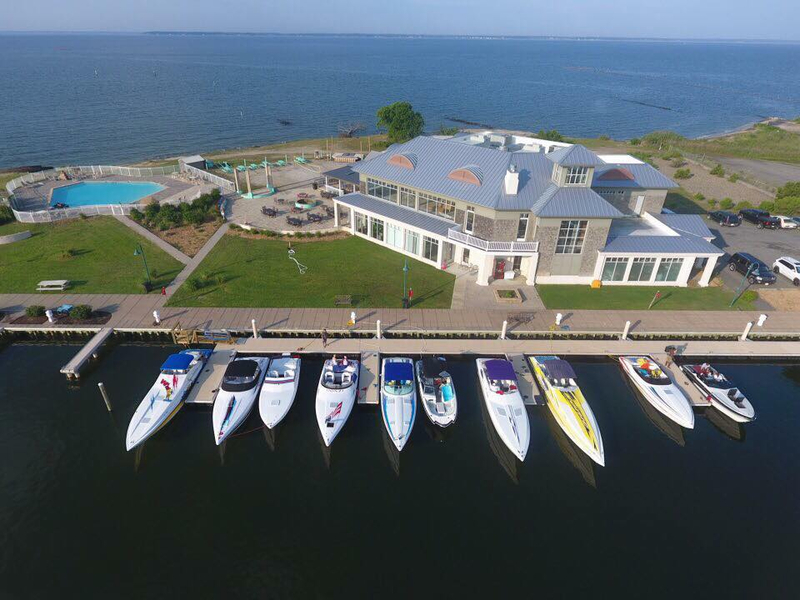 Windmill Point Yachting and Fishing Center is the perfect place for boating on the Chesapeake Bay or Rappahannock River! White Stone, Virginia is named for the beautiful white stones that frequent the riverways. Fear not though, the private channel drafts 5.5’ during low tide! Their slips can accommodate all types and sizes of vessels. With so many amazing amenities like a tiki-bar, swimming pool, on-site restaurant and bar, showers, paddleboard/kayak rentals and more, you won’t ever have to leave the property. However, White Stone is quaint and rural, the perfect home-base to explore museums, parks, and vineyards! We are so excited to welcome our first marina partner in the Dominican Republic to the Snag-A-Slip Family! 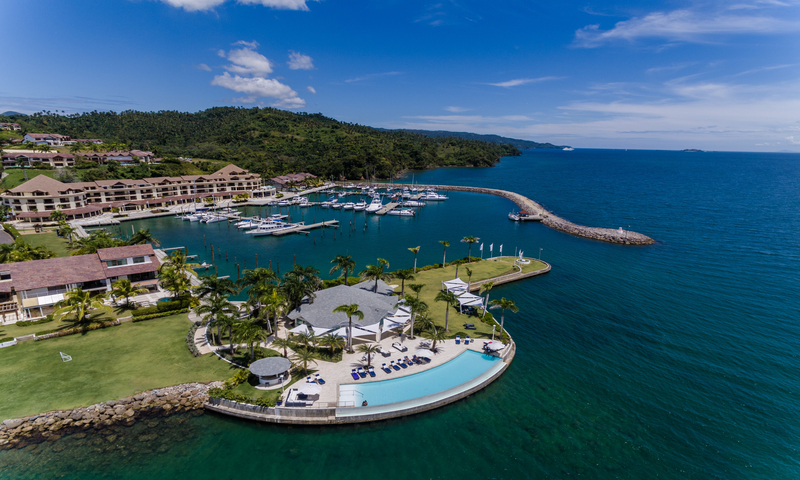 This luxurious marina is located in the northern end of the Samana Bay, positioned perfectly in the Caribbean for easy access to jump to the Lesser Antilles. Marina Puerto Bahia has 107 slips up to 150 feet and is just a few miles by land and sea away from all the attractions in the area! Check out Cayo Levantado, The Haitises National Park, the Town of Santa Barbara, virgin beaches, and plenty more! With a wide array of great amenities, you will never want to leave! Topping, Virginia is a wonderful place to go for a little R&R! Away from the big cities, Regent Point Marina & Boatyard is truly one with the beautiful nature of Virginia. The marina can accommodate 130 boats up to 85’! On-site, there are great amenities such as private bathrooms, beautiful picnic areas, a playground, a basketball court, and more! On property there is also a full-service boatyard, perfect for engine repair, service, and all other mechanics. The local town has plenty to offer, so make sure to stop by The Dog and Oyster Vineyard, or golf at Piankatank River Golf Club. Topping, VA is sure to please! 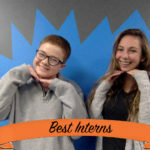 We love the Northern Neck of Virginia! 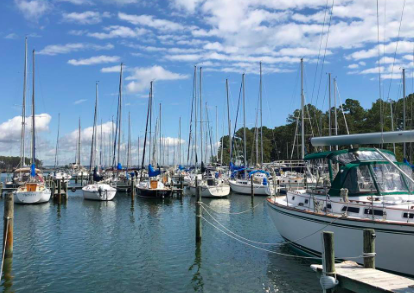 Coan River Marina is located right off of the beautiful Potomac River on the Virginia side. There are 60 slips available that can accommodate many different sizes. They also offer 30 and 50 amp electric at every slip! The marina has a boat ramp, a full-service boatyard, showers, kayak rental, a wonderful campground, and more! This is the perfect destination for people interested in fishing on the Potomac or the Chesapeake Bay, and ice and bait are offered on-site! 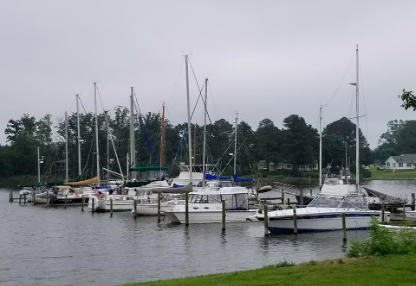 The marina is in close proximity to the rest of Lottsford, Virginia if you find yourself interested in exploring. Don’t miss out on this prime location! 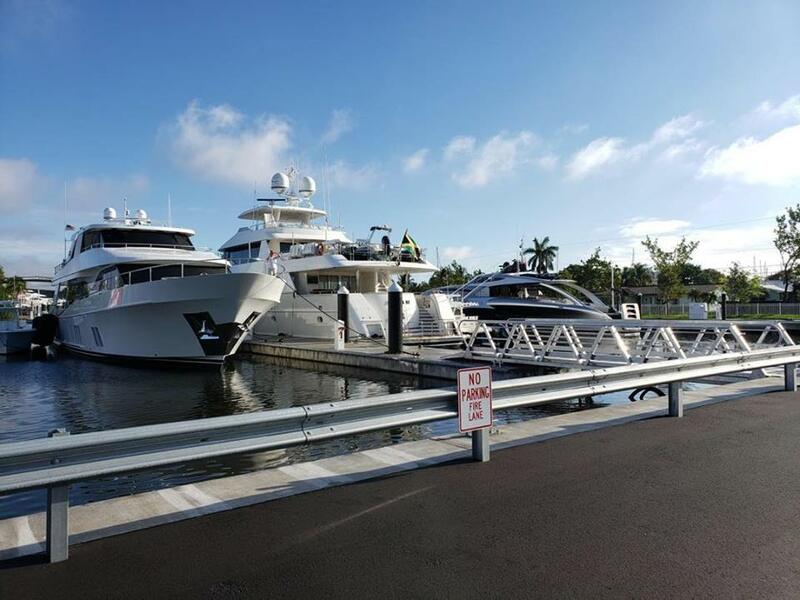 At Snag-A-Slip, we’re always working to add new marinas to our network. Add these great locations to your 2019 itinerary today!